Arrived back in Detroit to start my 3-month long artist’s residency at Fortress Studios. 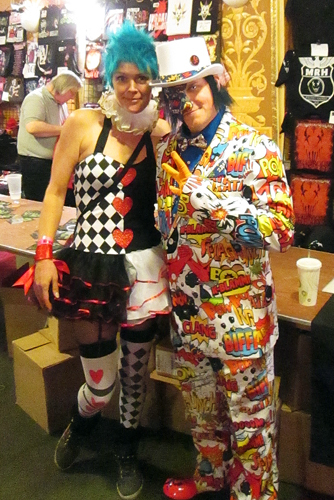 Hit the ground running with Halloween – the most special time of year for Juggalos – looming large on the horizon. 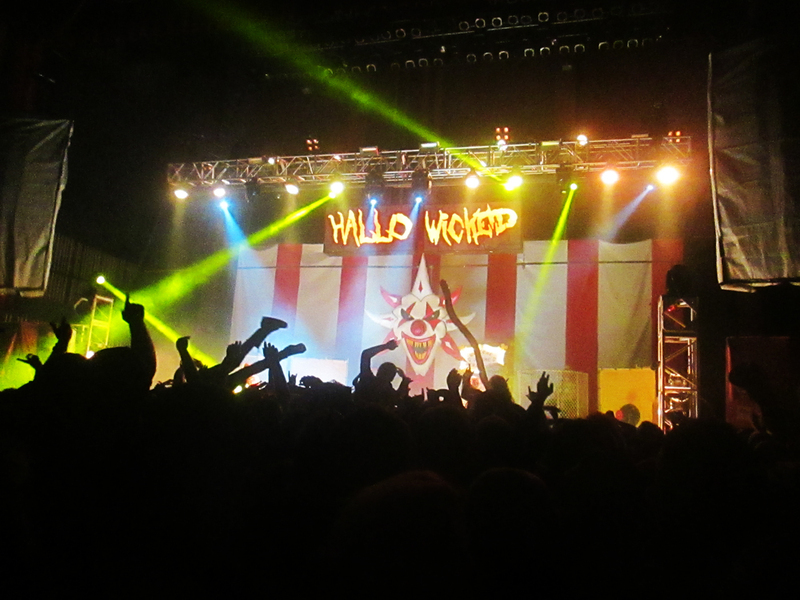 It was the 20th anniversary of ICP’s Hallowicked and Twiztid’s Frightfest was set for Devil’s night (the night before Halloween when arson in Detroit starts setting new world records). Excitedly got tickets for both events and their after – parties. Started work on new paintings, got flyers printed to hand out in the queue to announce myself to the community, and put together the first ever Juggalography kits to give out to Juggalos/lettes on both nights. 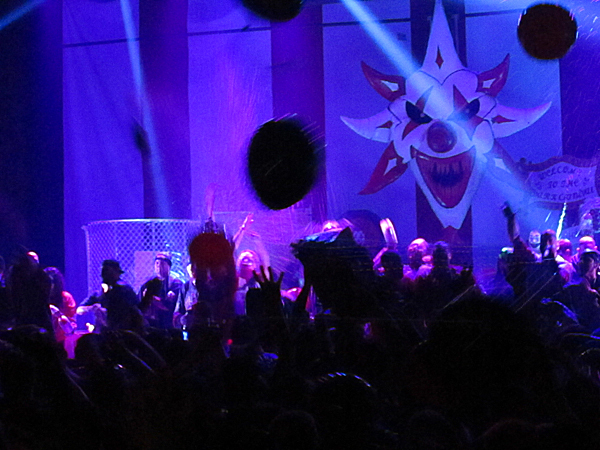 It was intense production all month with the most incredible two-day party at the end.